Use as.foo to explicitly convert it. You can convert dates to and from character or numeric data. See date values for more information. 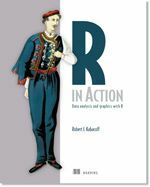 To explore data types in R, try this free interactive introduction to R course.